Established in 1983 and accredited to BS EN ISO 9001:2000 since 1994. MB Services delivers quality products backed with electro-mechanical services. Our ability to respond through comprehensive stock supported by our certified technicians ensures quality compliance for installation & commissioning, as well as servicing, repairs and upgrades at our extensive facilities in Stockton-on-Tees. 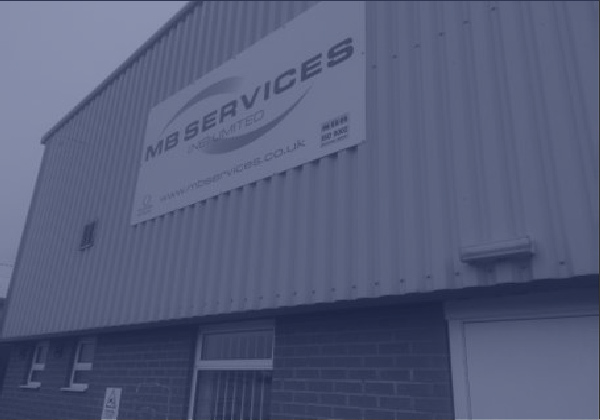 MB Services partners reputable global OEM’s and holds comprehensive stock to offer quality Electric Motors, Pumps, Mechanical Seals, and Filter products supported with manufacturer guarantees backed together with MB Electro-Mechanical Services capability. MB Services specialise in Repairing, Testing, and other related Electro-Mechanical services for Electric Motors, Pumps, Mechanical Seals, Fans & Blowers. Our qualified technicians ensure quality compliance for Repairs, Upgrades, Installation & Commissioning with our OEM partners irrespective of manufacturer. 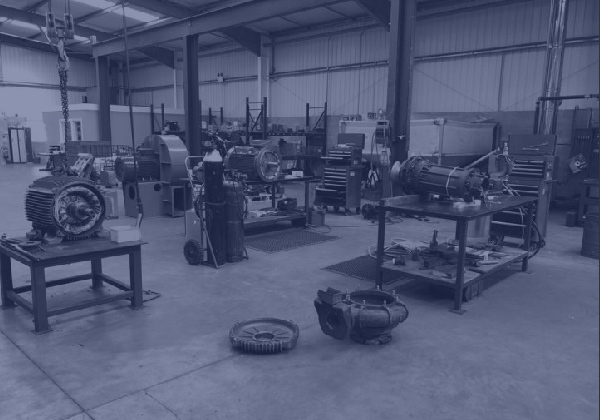 Our fully trained and certified engineers are able to carry out on site repairs, surveys, servicing, testing & commissioning to all rotating equipment (motors, pumps, ancillary equipment), including pipework modifications and installations. 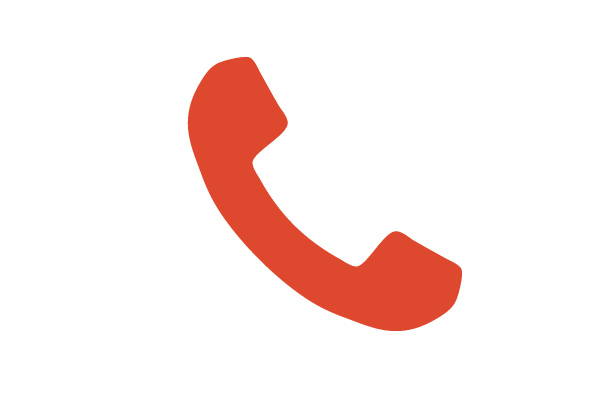 To receive a quotation, arrange a repair/replacement or to discuss any aspects of our services, please call or email us – our team will ensure your request is dealt with promptly.